I’ve planned to do a post on this phone case for a very long time now, and I think this is a good time to talk about it! 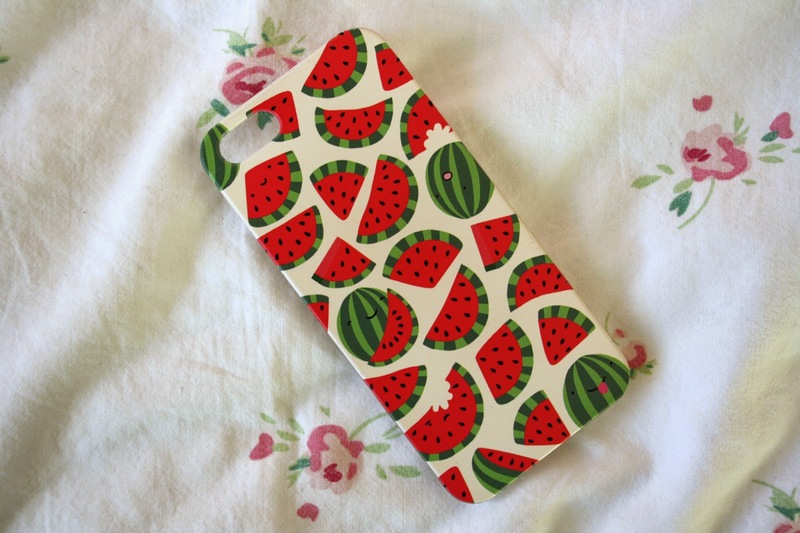 This is a phone case from Sighh Designs, and I bought this back in August. I can’t rave enough about this phone case, definitely the best one I’ve EVER bought. The picture above is one I took recently, and that is the state it is in 7 months after buying it. It looks brand new. The quality is absolutely amazing and I’ve never seen a phone case with such good quality. Also the designs are adorable, I love my watermelon one its so unique and cute. I just wanted to give a special mention to this phone case and Sighh Designs because I think they’re an amazing little online shop with really reasonable prices on their things! Do you own anything from Sighh Designs?